HomeFirst VisitFirst visitWhat should we expect? 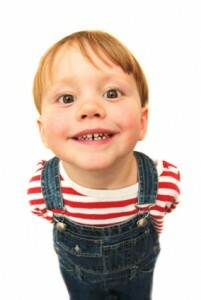 To prevent early childhood cavities, parents first have to find out about their child’s risk of developing cavities. They also need to learn how to manage diet, hygiene and fluoride to prevent problems. After the first visit, the dentist will suggest a schedule of follow-up visits. The schedule may vary according to each child’s needs and risks. As your child grows, their needs change and our dental team will be there to help you learn how to prevent and manage common oral health problems at every age.